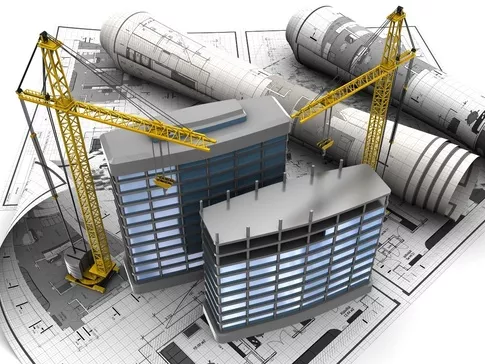 RSG Engineering is specialized in services applied to construction projects and programs through the planning, design, construction and post construction phases to achieve and exceed our clients’ objectives. Our group of personnel consists of an exceptional mix of talent, energy, and experience. An established process is utilized to target each project which is flexible to meet the demands of different jurisdictions and evolving land development requirements. Clients’ goals are our priority, therefore we offer customer expectation surveys during the initial phases of projects and performance evaluations after completion. This process supports our vision of continuous improvement to become the industry’s reference company.